The newest Fallout 76 update is here, and it brings the next round of Wild Appalachia content to Bethesda’s troubled online RPG. 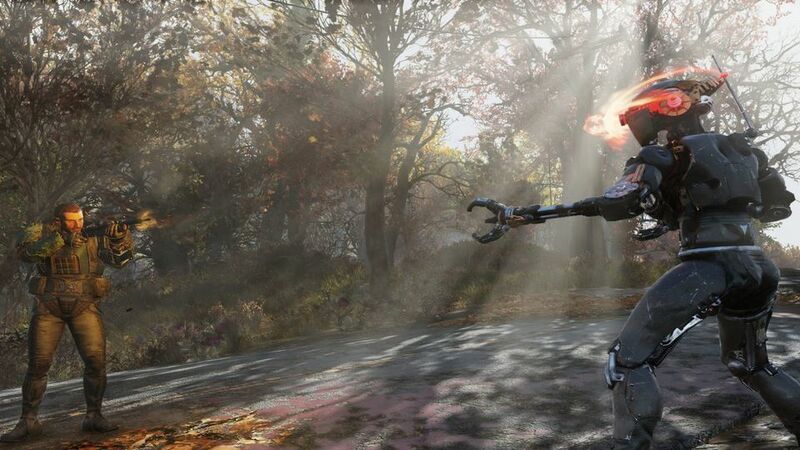 It’s all part of the roadmap that Bethesda released back in February 2019, which has promised new content all throughout the year. Highlights of this patch (Patch 8) include a brand new quest, the ability to personalize your weapons, and a new way to keep Fallout 76 players informed on the latest happenings in Appalachia.